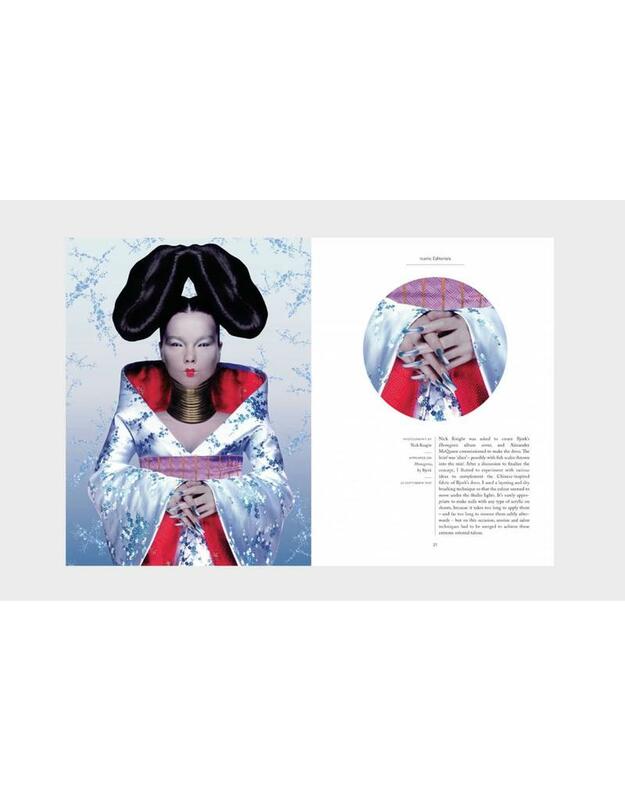 World-famous nail artist and author of the must-have textbook for nail technicians, Marian Newman reveals the stories behind some of her most iconic nails created for fashion shows and magazines. 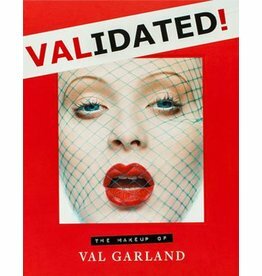 Val Garland, the fashion industry’s leading makeup artist and the current L’Oréal Paris Global Makeup Director, explores her career highlights and the inspiration behind her most memorable work. World-famous nail artist and author of the must-have textbook for nail technicians, Marian Newman reveals the stories behind some of her most iconic nails created for fashion shows and magazines, as well as the secrets and techniques to recreate her incredible nails. Featuring images of Marian’s stunning and unique nail looks for Kate Moss, Gisele and Cara Delevingne, for advertising campaigns by Dior and Alexander McQueen and fashions shows including Vivienne Westwood, Louis Vuitton, and Givenchy, Marian takes you on a journey through her incredible twenty-year career working with the biggest names in fashion. Always true to her own style of creative curiosity, Marian provides step-by-step techniques for some of her most outrageous and spectacular nails, as well as revealing what’s in her toolkit and where you can buy her favourite products. 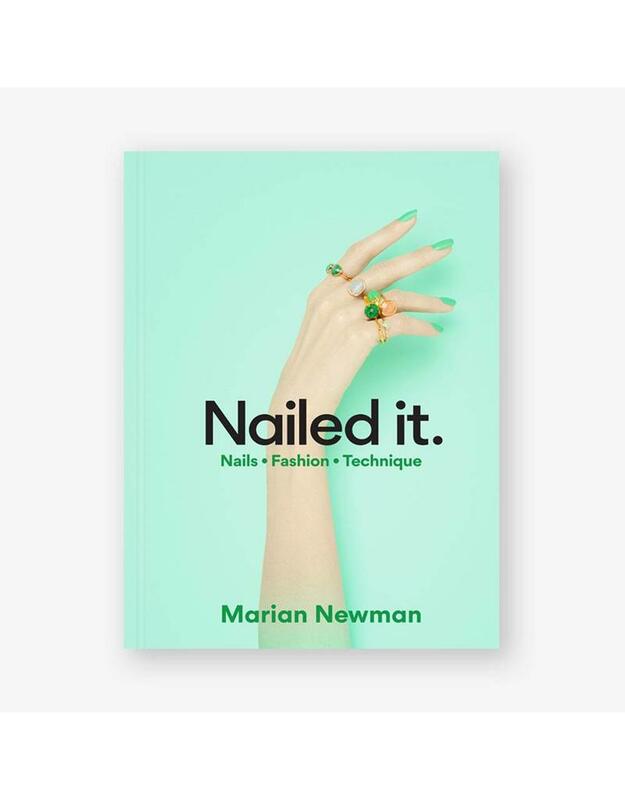 Full of beautiful photographs from the world’s most influential photographers and illuminating behind the scenes details, Nailed It is the essential book for all nail lovers.